Yuka Saso checked a rollercoaster backside start with an eagle-spiked windup at the front, firing a four-under 68 to seize a three-stroke lead over Cebuana Junia Gabasa while Carl Corpus took control of the boys’ field at the start of the Philippine Junior Amateur Open Golf Championships at the Sherwood Hills Golf Club in Trece Martirez, Cavite Tuesday. Saso bounced back from a bogey-birdie-bogey-birdie stint with three birdies and an eagle against one more bogey in the next 14 holes as she put her title-retention bid in motion while firming up her spot in this year’s SEA Games squad, this being the last part of a three-stage selection process for spots in the national team for the biennial event in Malaysia in August. The reigning national champion, also the World Junior Girls gold medalist in Canada last year, highlighted her 33-35 card with a solid drive on the par-5 No. 8 and nearly holed in an albatross off a superb 9-iron second shot from 150 yards that stopped inches off the cup. Gabasa trailed Saso by one at the turn but the Cebuana bet grabbed the lead with a birdie-birdie feat from No. 1, only to fumble with bogeys on Nos. 3 and 5 before ramming in another birdie on the par-3 sixth to string a 35-36 and a 71 for second. Harmie Constantino, winner of the WExpress RVF Cup crown, the second national elims, last February, mixed three birdies with four bogeys for third at 73 while Kristine Torralba carded a 74 and Kayla Nocum shot a 76 and Nicole Abelar and Korean Yang Ju Young each made a 78 in the event also serving as part of the PLDT Group National Amateur Golf Tour sponsored by the MVP Sports Foundation and organized and conducted by the National Golf Association of the Philippines. Corpus, the NGAP Doubles winner last year with Yuto Katsuragawa, birdied the last hole to card a 71 and grab a two-stroke lead over Carlo Gatmaytan, who turned in a 73, while defending champion Kim Joo Hyung of Korea struggled in the heat and wind and hobbled with a 74, the same output put in by Ryan Monsalve. Perry Bucay shot a 75 while Paolo Wong and Cebuano Weiwei Gao of Alta Vista made a pair of 76s to stay in contention in the 72-hole championship backed by Cignal and Metro Pacific Investment. 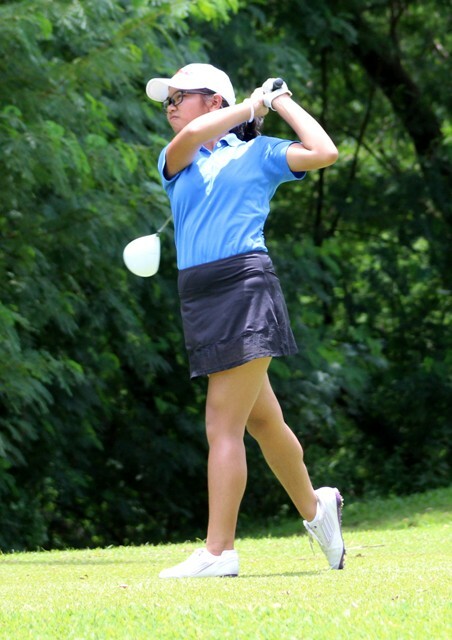 Meanwhile, former national champion Rupert Zaragosa groped with a 75 but still led the Special Division (18-and-above), two clear of Dan Cruz, who had a 77, while Lizbeth Alcantara seized control in the girls’ side with an 83, seven shots clear off Annika Guangko, who skied to 90. 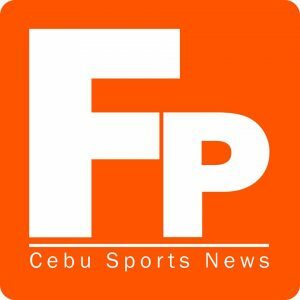 Miguel Ilas shot an 81 and took a two-stroke lead over Francis Lanuza, who had an 83, in the 13-and-below section with Cebuana Grace Quintanilla carding an 81 to post a 10-shot lead over Daniella Gatti, who struggled with a 91.